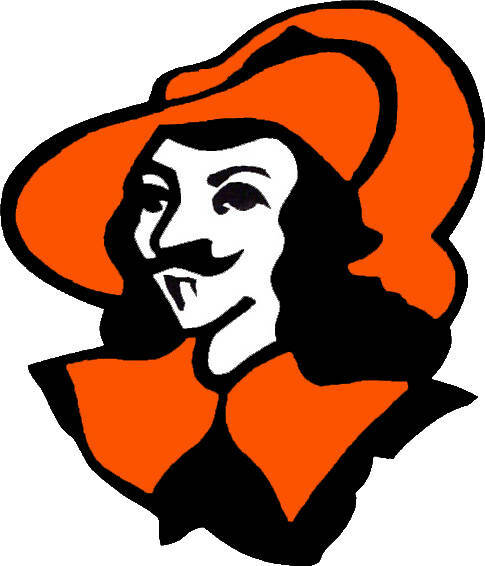 Jennings Local School District Board of Education: 7:30 p.m., library, 1 Musketeer Drive, Fort Jennings. FORT JENNINGS — The Jennings Local School District Board of Education will meet at 7:30 p.m. Wednesday, April 17, in the library, 1 Musketeer Drive, Fort Jennings. This entry was tagged 0417119. Bookmark the permalink.